The family of Michael Schumacher has again thanked fans for their support and insisted the former Formula One driver will not give up in his battle to recover from injury. 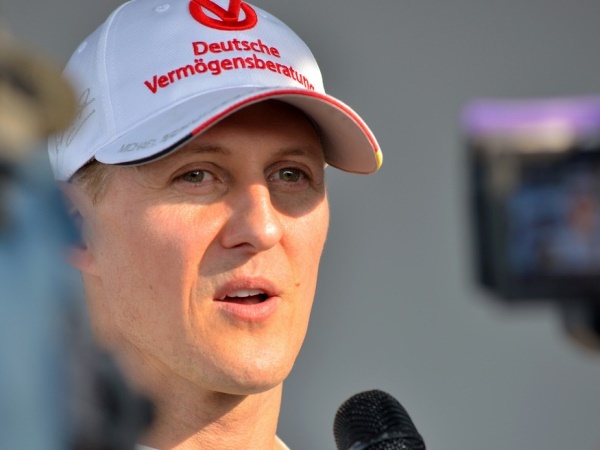 "We are deeply touched by all the messages to get well soon for Michael which still are being sent from all over the world," said the message posted on Schumacher's homepage. "This incredible support gives us and him strength. We all know, Michael is a fighter and will not give up." Schumacher (45) suffered severe head injuries in a skiing accident at the French resort of Meribel on December 29. After the accident the seven-time world champion was taken to a hospital in Grenoble where he was placed in an artificial coma.